What does date night mean to you? A night out on the town? A fancy dinner out? How about your loved one surprising you with a bottle of wine and a spontaneously cooking for two? Date night can mean many things to different people. I cook at home 5 nights a week and usually go out to dinner on Friday nights. Yet my perfect date night is when my fiance surprises me by cooking dinner. When Gabe cooks, his usual go-to is cooking us a big juicy steak but we have been consuming far too much red meat this month. With the wedding quickly approaching, we have been consciously trying to eat more fish, chicken and vegetables. 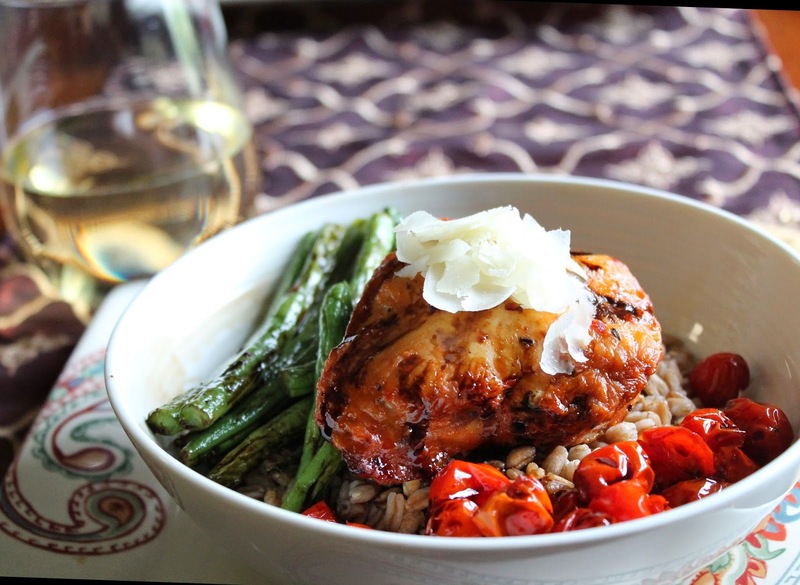 We get bored with the normal recipe and are always looking for new ways to prepare our meals. Since I travel a lot and he often finds himself at home alone, we've been finding easy to prepare meals, that are also healthy and taste good. We are huge fans of Tyson Individually Quick Frozen (IQF) Chicken Breasts. They are perfect for Gabe to cook a delicious healthy meal for himself. They are also perfect for my lunches since I work from home. While at Sams Club in Daytona Beach, we saw a new product and had to try it, Tyson Individually Quick Frozen Chicken Breasts in the Roasted Red Bell Pepper & Garlic. The great thing about Tyson IQF is that each individual breast of chicken is frozen separately from all the others making the product easier to work with. There is no need to thaw the chicken breast (although you can if you wish). You can bake them from frozen or even grill them. I have to say how impressed I was with the Tyson IQF Roasted Red Bell Pepper & Garlic Chicken Breasts. The house smelled delicious and it was nice to come home to dinner prepared for me. Gabe roasted cherry tomatoes and green beans while cooking the chicken. You would never know this was a simple recipe. The bottle of 14 Hands Pinot Grigio didn't hurt either! 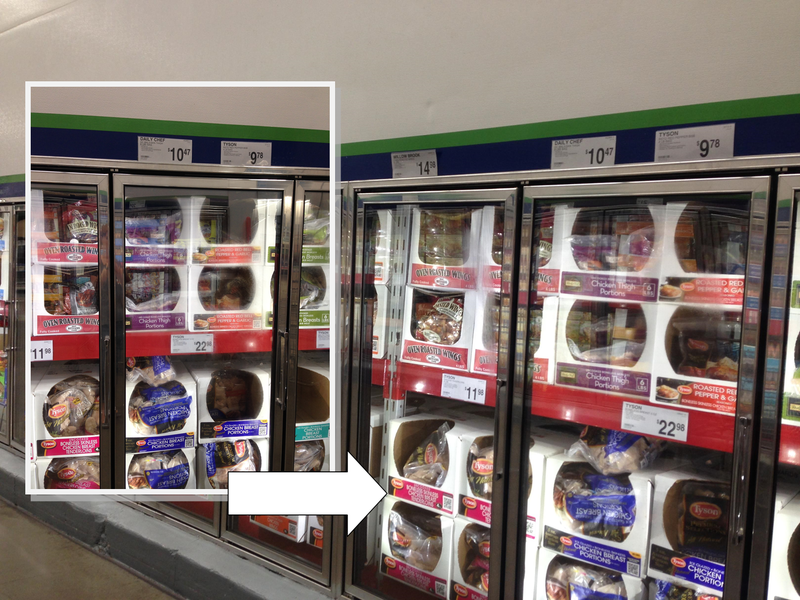 If you are around a Sams Club on 5/25, there will be a live demo at all stores. You can learn first hand how to #inspiremydinner with Tyson Individually Quick Frozen Chicken Breasts in the Roasted Red Bell Pepper & Garlic. Meanwhile prepare your green beans and tomatoes, snipping the ends off the green beans and cutting the tomatoes in half. Spray lightly with olive oil. Sprinkle sea salt on top. Place in the oven with 15 minutes remaining. 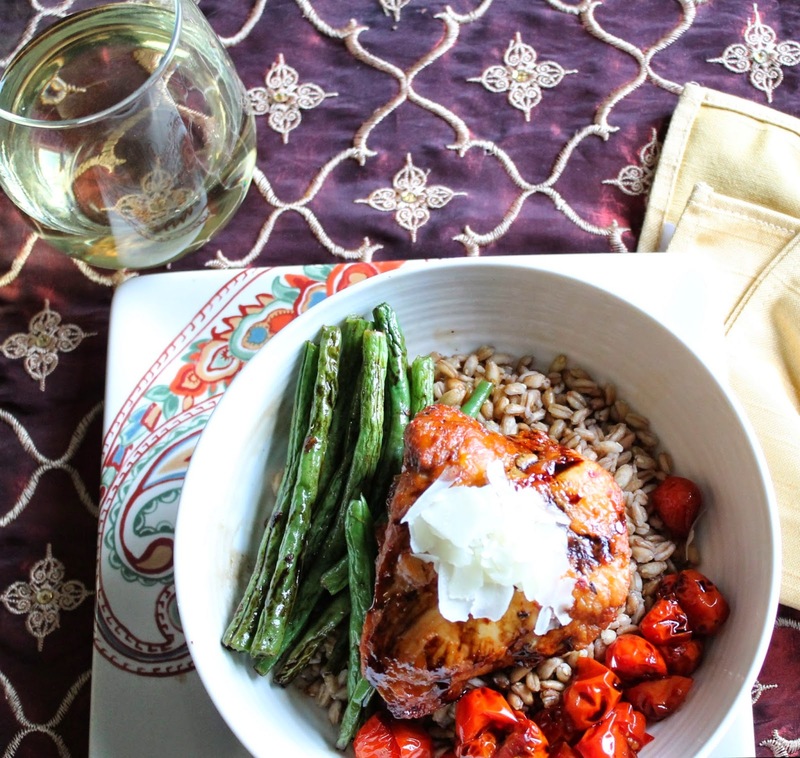 Place Farro at the bottom of a bowl, then lay green beans, one chicken breast and tomatoes. Drizzle with balsamic glaze and a little bit of shaved Parmesan. Bring 1/2 cup of balsamic & 1.5 teaspoons of brown sugar to a boil then simmer for 10 min, stirring often.